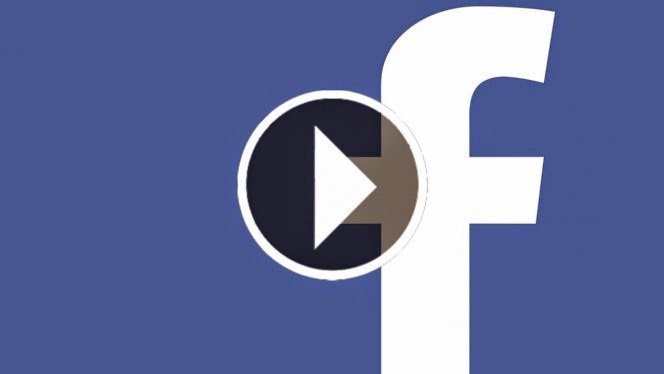 Facebook has recently introduced a new feature which will autoplay video posted as you scroll to it. While there are reasons why this is cool, there are also reason why you may not want to do so. Let me name a few. For example, when you are on limited or charged bandwidth, playing some useless MTV posted yb your friend is definitely not a good idea. But more seriously, if there is a way found to be able to exploit the video codec on your browser, you will be 0wned as soon as the autoplay starts. Without even clicking anything! Well, its easy to disable this feature actually. 1. Upper Right corner, click on the dropdown settings menu. Select Settings. 2. On the left side, select the Video tab. 3. Check the autoplay to off on your right panel. That works for Desktop. What about on Android? Well, it is just as easy. 2. On the Left sidebar, tab App Settings. 3. Check Auto-Play Videos on Wi-FI Only. Now, wait right there. That doesn't disable the autoplay totally. In fact, you can't. It will play when you are in Wifi mode. If I find a way to do so, I will update this blog. Similarly, you can do it on iOS. Very similar steps. And since I couldn't care less about iOS I would skip the instructions here.